There are currently 65 DSV Intelligent Bybox lockers at Engen service stations around the country. Over the past three years the partnership has gained significant traction and recently broke the 20 000 parcel barrier. 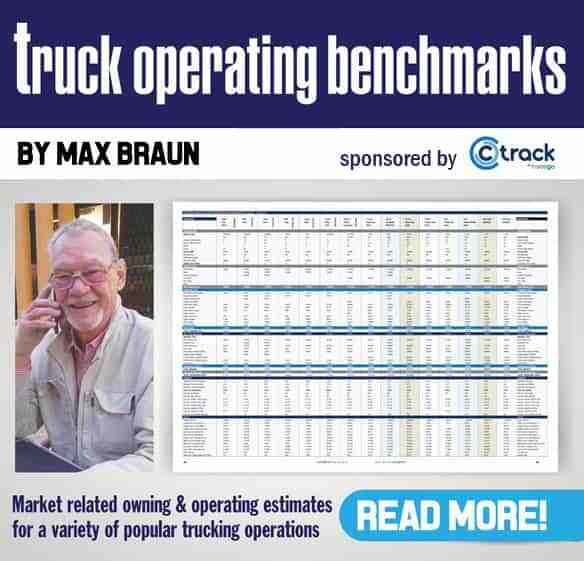 FleetWatch loves it when we come cross ‘out-the-box’ initiatives that benefit the trucking industry. 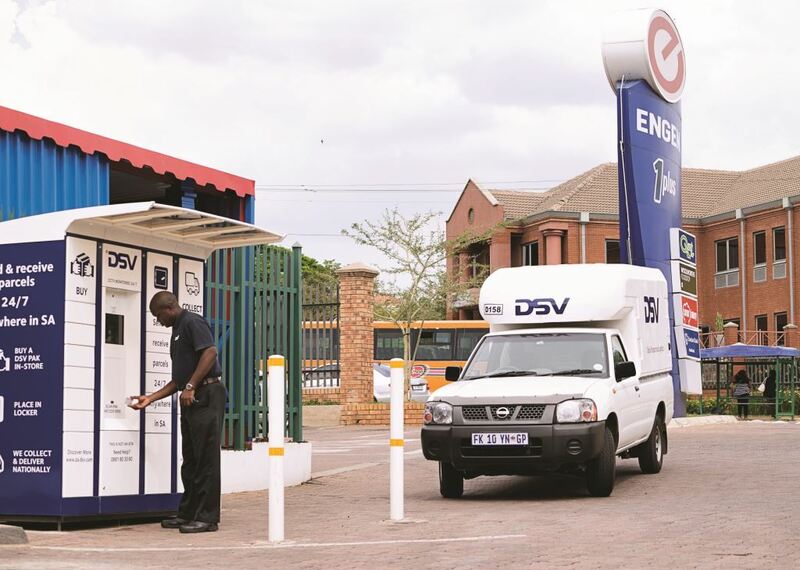 One such initiative was launched back in 2014 when Engen partnered with logistics group DSV Global Transport and Logistics (previously UTi Distribution) to place DSV Intelligent Bybox lockers at Engen service stations across South Africa. DSV ByBox is an intelligent and automated parcel locker which offers the public a secure and convenient means to send or receive parcels. Over the past three years the partnership has gained significant traction and recently broke the 20 000 parcel barrier. There are currently 65 DSV Intelligent Bybox lockers at Engen service stations around the country. According to Seelan Naidoo, Engen’s General Manager: Retail, the trend towards buy and collect has gained momentum. “Our partnership with DSV Bybox is another way in which we can offer our customers real convenience and take full advantage of this growing trend. Our footprint around the country, as well as our ambitious plans for 2018 will position our partnership as a leading buy and collect service provider,” says Naidoo. Parcels are dispatched the next day and drivers scan them in at the selected ByBox terminal. The correct one opens automatically and an SMS is sent to the customer with the delivery location and a PIN number to access the locker. “Engen is excited to be a part of this innovative journey,” adds Naidoo. 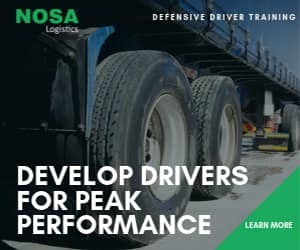 “Together with DSV, we are bringing an alternative, user-friendly delivery solution to the South African market. So how cool is that!